Diabetes is a life-threatening disease that affects more than 24 million people in the United States alone. When Insulet Corporation first partnered with Continuum, they were a three-person startup with a breakthrough idea for a new kind of insulin delivery system. The client envisioned an insulin patch that could adhere directly to the skin’s surface. This patch would automatically inject metered amounts of insulin according to the specific needs of the user, and be managed wirelessly via an integrated handheld device. The catch: the technology behind the patch didn’t exist yet, and the company had an aggressive timeline for development. Continuum assembled a team of ethnographers, designers, and engineers to help Insulet bring this revolutionary medical solution to the market. Infusion pumps aren’t just bulky or embarrassing; they’re painful. 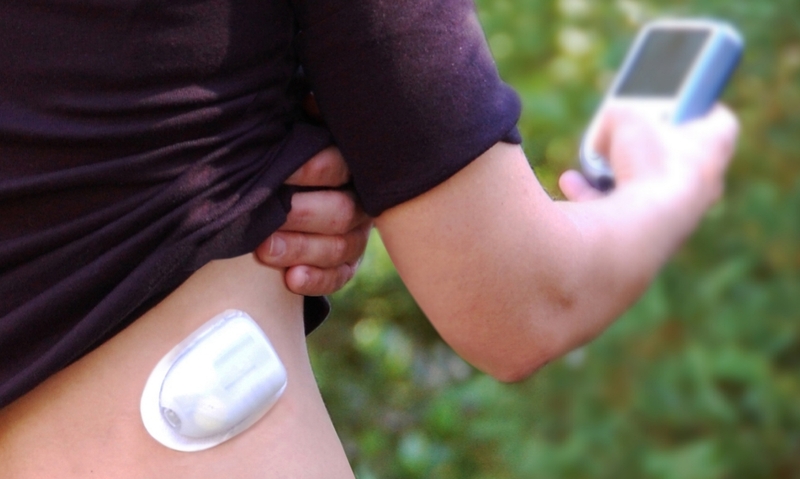 Worn on the waist, an infusion pump attaches via a set of tubes to a cannula, and the pain caused by inserting the cannula into the abdomen deters many people from insulin pump therapy. The miniaturized pump mechanism for the Omnipod patch our team developed includes an automatic cannula insertion process that is not only technologically groundbreaking, but also virtually painless. 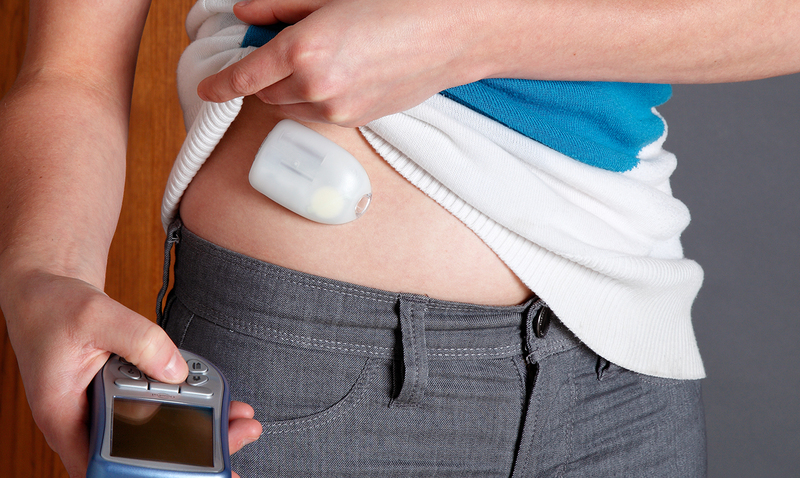 With Continuum’s help, Insulet triggered a paradigm shift in diabetes management. 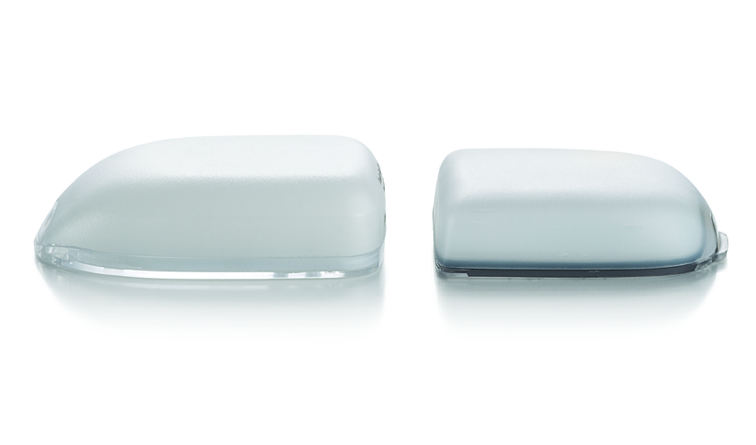 The breakthrough Omnipod Insulin Delivery System—comprised of a disposable insulin patch and remote “Personal Diabetes Manager” (PDM)—was the world’s first FDA-approved, wireless, tube-free insulin pump. Now covered by a broad range of health insurance plans, the Omnipod provides an affordable diabetes management option that eliminates the discomfort and inconvenience of earlier therapies. 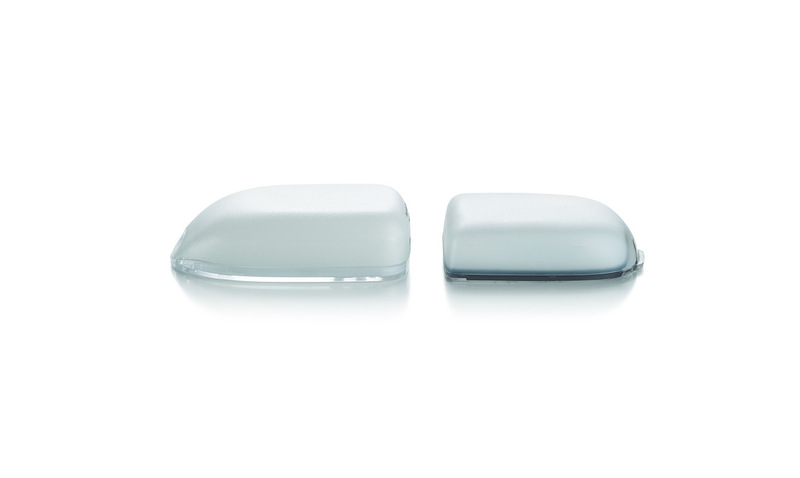 Insulet’s Omnipod device is sold in multiple countries, most recently acquiring distribution rights in Canada. The company is also leveraging the Omnipod system for other subcutaneous drug therapies. The OmniPod automatically injects a metered dose of insulin at regular intervals. We replaced the conventional pump motor with a small shape-memory alloy wire. 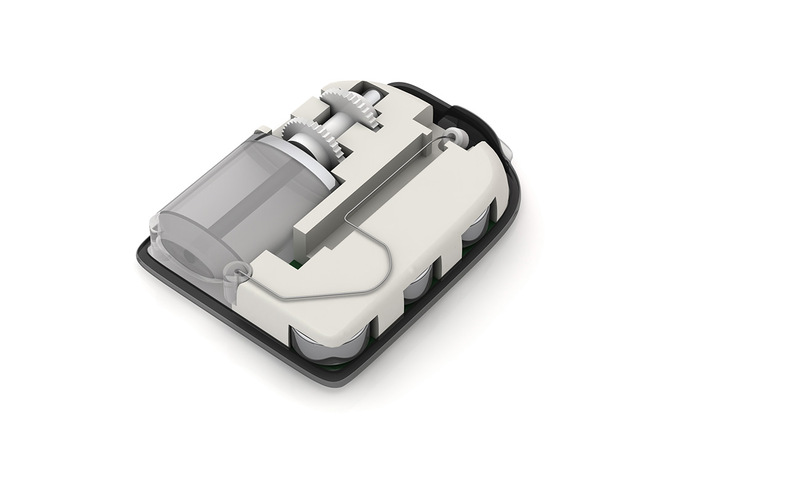 The pump’s electronics are noteworthy for the custom design and low-cost implementation. Technical illustration of the Insulet Omnipod. In another six months, we delivered a looks-like, works-like Alpha prototype for clinical testing and 510(k) submission. The commercial success of Omnipod launched Insulet Corporation from a three-person startup to a publicly traded company with over 500 employees. Their IPO raised $116 million in 2007, and since then, the company has grown steadily year over year. Insulet Corp.’s projected revenue for 2015 exceeds $280 million. This success stems from the ever-increasing patient demand for the Omnipod system, as people hear of its comfort, ease, and reliability. The Omnipod system has also received broad support from health insurance providers. Most health plans find the Omnipod attractive because the up-front cost of the wireless controller and starter kit of disposable pumps is much lower than that of durable insulin pumps. Also appealing is the prescription payment model for the disposable pumps, which disperses coverage costs over time. Reshaping the cornea with a low-energy microwave innovation.